Let your creativity unfold as you combine artistic expression with purposeful intent. 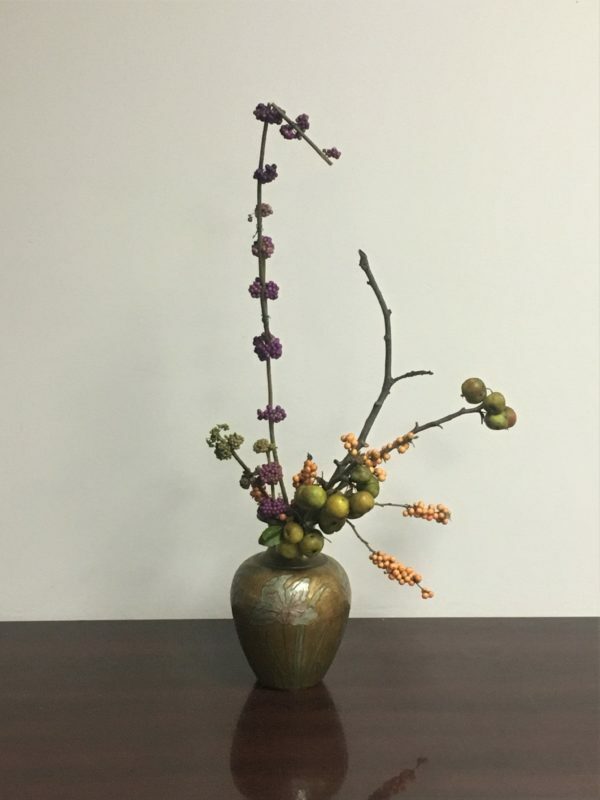 Using native flowers, branches, and foliage, you will create arrangements inspired by the captivating art of Japanese floral design. Explore asymmetry, negative space, and movement while employing a gentle focus within an ambiance of serenity. Bring clippers, a box to transport your arrangement home, and a camera to capture the beauty of your creation.